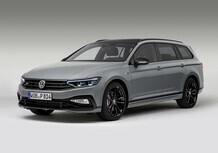 Volkswagen Passat Variant 2.0 TDI DSG Executive BlueMotion Tech. Modello 2.0 TDI DSG Executive BlueMotion Tech. 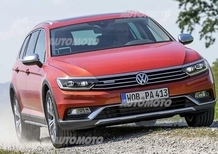 Informazioni utili su Volkswagen Passat Variant 2.0 TDI DSG Executive BlueMotion Tech.